Remodeling isn’t just about making your home a more comfortable place to live, but it could actually be a great investment. Houses are generally the single biggest purchase that a family will ever make, and it is important to think of them as a financial asset when it comes to upcoming projects. 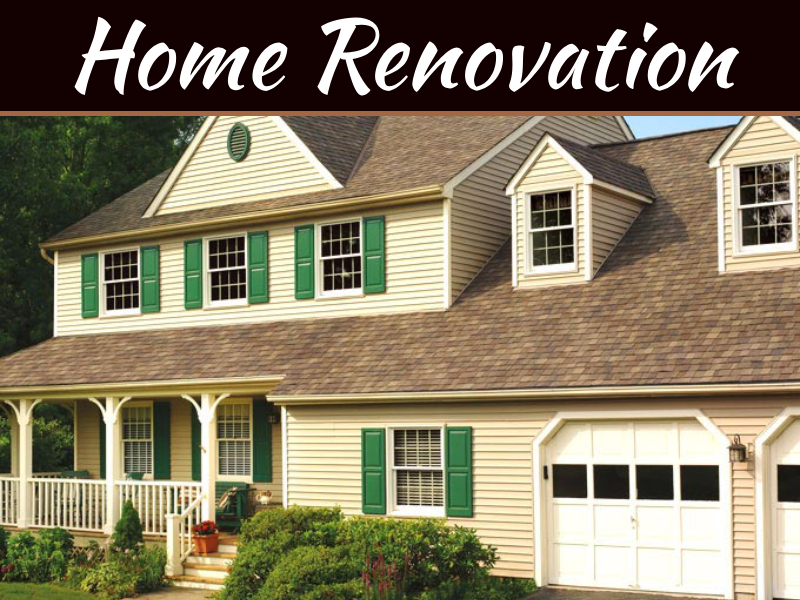 Here is a glimpse at a handful of remodeling projects with a proven return on investment (ROI). Adding solar panels to a home has quickly become one of the most popular remodeling projects around, but some are still skeptical about how much value it will actually add to their property. When adding solar panels as investment, it is important to keep a few key features in mind to get a maximum ROI. 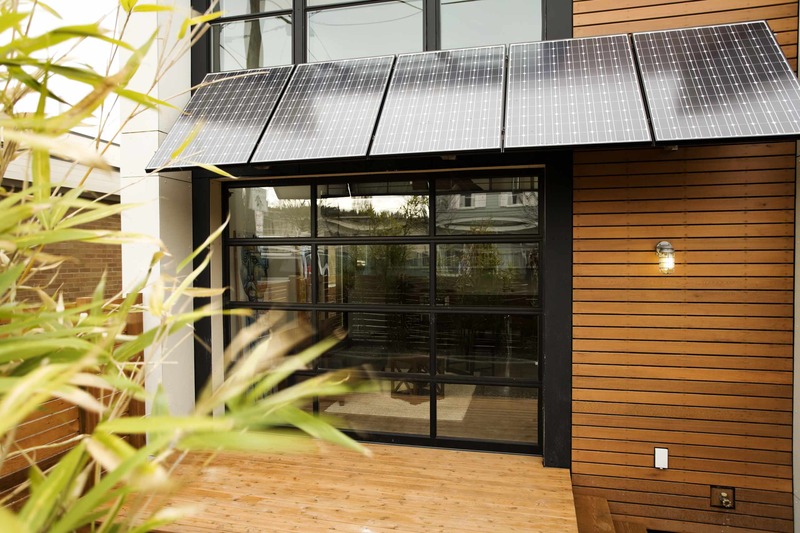 This includes if you will be owning or leasing the panels, how long the panels will take to pay themselves off, their life expectancy, one’s neighborhood, and if it will be a net-zero system (the panels supply all of the home’s energy needs). Updating the kitchen has remained the number one home remodeling project when it comes to the ROI. This is because the kitchen is not only seen as the cornerstone of most homes, but they must also have a unique blend of form and functionality. 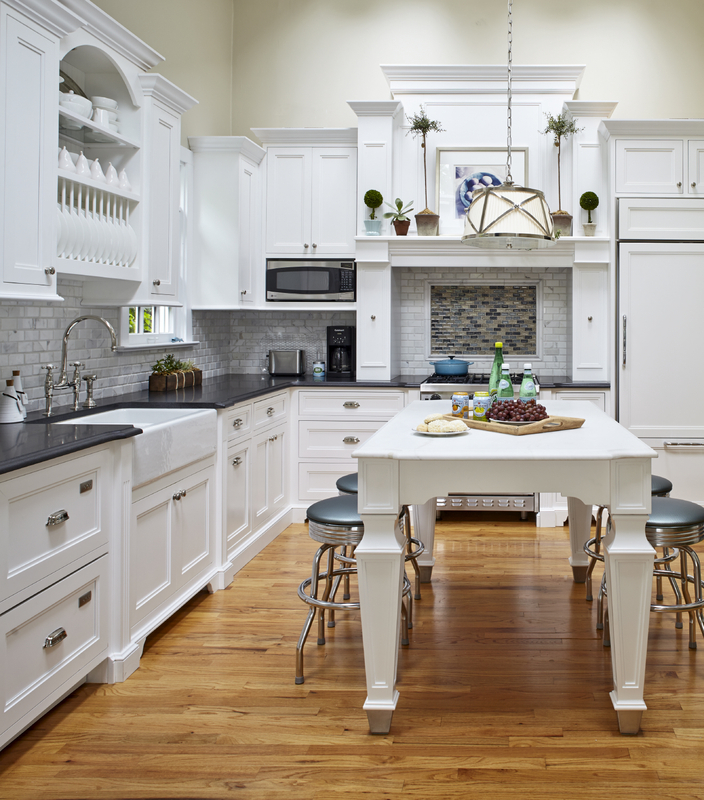 Unless your current kitchen is horribly outdated, you may be able to increase your home’s value with a few minor changes such as updated cabinets and cabinet hardware. 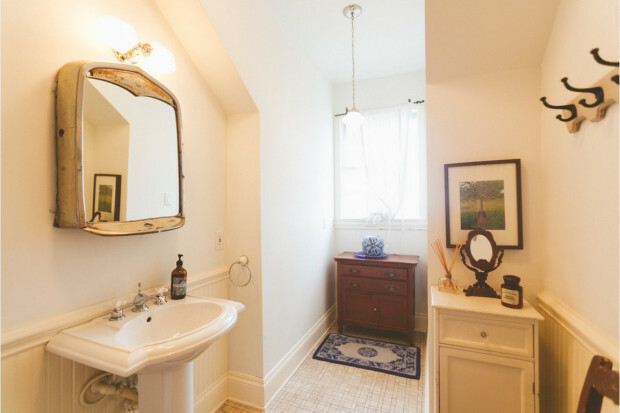 For those that have a house, townhome, condo, or apartment with only a single bathroom, adding a second bathroom should be a priority when it comes to improving the property’s value. Any property with a single bathroom is often seen as an inconvenience, especially if there is more than one bedroom. The cost of adding a bathroom will change between every location and owners should always go with a licensed and bonded contractor and ensure that they file for the correct permits beforehand. An outdoor living space is a great way to improve the functionality and comfort of a home without spending huge amounts on adding square footage to the actual house. The increase in value will drastically change depending on the climate of the area. Moderate temperatures and counties known for beautiful views will have the highest ROI for these additions. 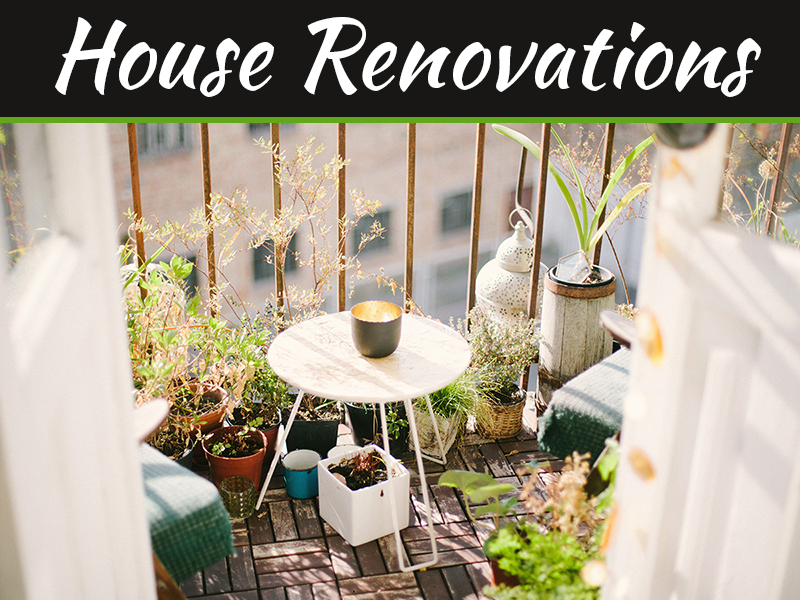 Owners that are considering a new outdoor living space should focus on high quality material such as the type of wood being used, deck screws, and anchoring posts. 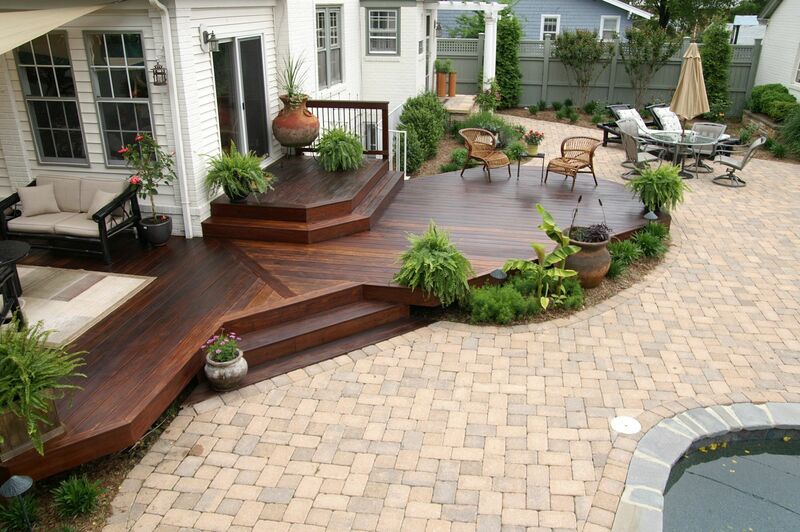 Low quality material will reduce the lifespan of the deck and could actually decrease the value of the home. Turning any extra space into another bedroom is another foolproof way to add value to a home. Most families will start and end their search for a new home based off of the location and amount of bedrooms. The final costs of these projects will depend on the type of space that is being converted. Actually adding a new room will be impractical for most, but extra rooms such as attics, basements, and studies are great options. The only thing that is needed to classify these rooms as a new bedroom is a closet, but owners should also consider new insulation, painting, and floors. 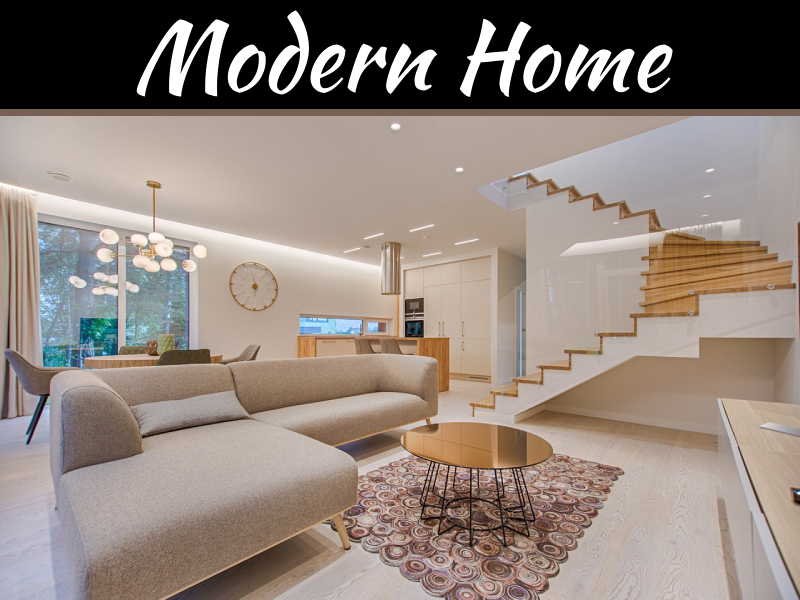 An estimated 5.3 million American homes will change hands this year, and you could be looking at a sizable increase in your home’s value if you opt for any one of these great remodeling projects and upgrades. 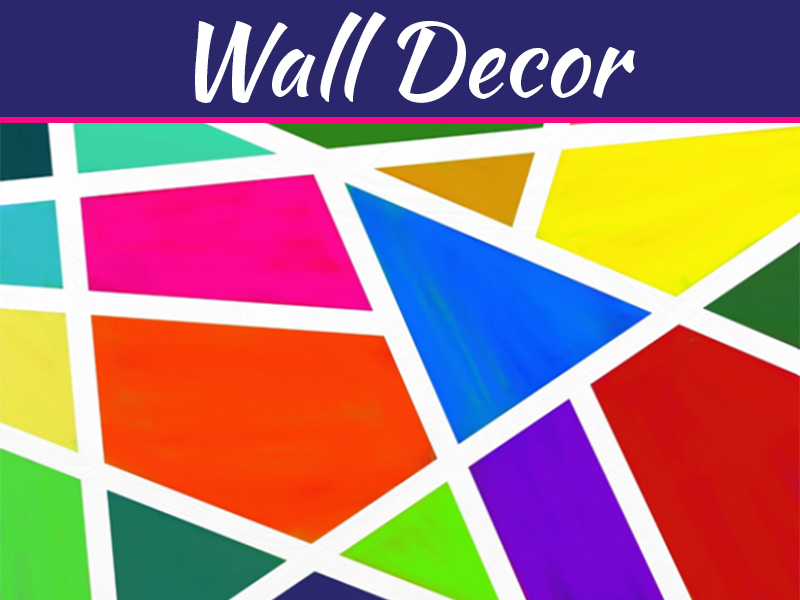 Whether you are looking for a simple weekend project or a major overhaul, it is always best to keep your home’s value at the forefront of your mind when making any choices.